The search for Siberia’s Bigfoot is gaining pace. Local authorities, who have been trying to catch the elusive – and possibly mythical – creature for years, have called on the help of professional yeti researchers. Siberian Kemerovo is one of the few places where relic hominids are thought to be living, along with the Himalayas, the American Pacific Northwest and other remote regions. 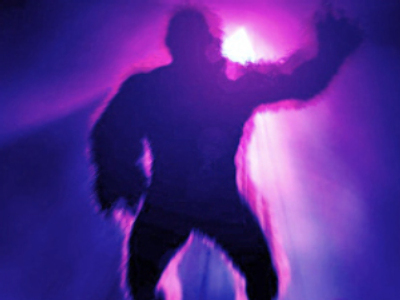 Since 2009, hunters have reported seeing two-meter-tall ape-like animals in the Tashtagol area, and footprints believed to belong to the creatures have been found in the Azass Cave. 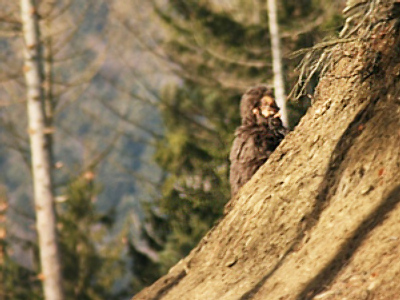 The local administration has been promoting the Bigfoot as a tourist attraction since 2009 and even established a “Day of the Bigfoot” festival. However, the one thing missing from an array of yeti souvenirs are actual pictures of the beast. It declined to reveal itself to local deputies when they held a session in the cave and has so far failed to pose for a live webcam streaming video from its lair. The latest adventurer to head off in search of Kemerovo’s hominids was renowned Russian boxer Nikolay Valuev. The Bigfoot did not dare come out to meet the heavyweight champion face-to-face, but Valuev compared the size of his foot with the alleged yeti footprint and found his own was bigger. 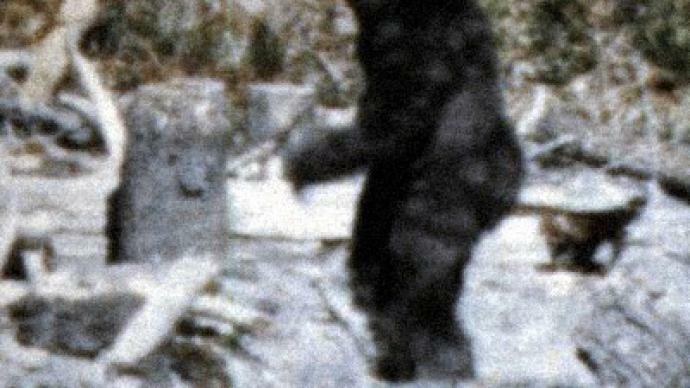 Now Kemerovo has drawn on international help in its quest to find the Bigfoot. The region is hosting a conference for specialists hunting for traces of the relic hominids. The event has drawn visitors from Russia, China, the United States, Canada, Mongolia, Sweden and Estonia. “This is the first time we have held an event on this scale in Russia since 1958, when the famous expedition of the Academy of Sciences under Professor Boris Porshnev searched for relic hominids,” the conference statement says. The researchers will study evidence of the yeti’s genetic resemblance to humans as well as rare video and audio footage, reports the region’s press service. They will also go on a short expedition to the alleged habitat of the hominids. Some estimates put the population of the elusive animals in Kemerovo as high as 30 individuals.